We’re delighted to announce that Cuddle Plush Fabrics is to become the first UK retailer of Lil Bumaz customised tie-dye plush fabric. 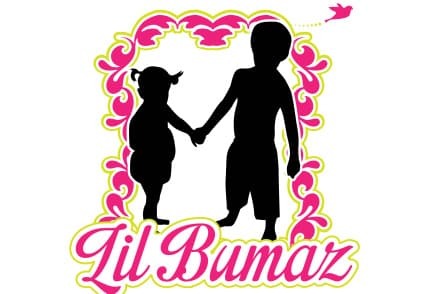 Made in small quantities and sourced from Australia where the modern cloth nappy movement has such a strong following, the Lil Bumaz fashion material is in hot demand. And now, with 4 brand new colours having launched, we’ve brought the full range of 11 stunning designs to the UK. Created with embroidery firmly in mind; so get in quick and be the first to create with this beautifully stunning fabric. This entry was posted in Fabric and tagged Lil Bumaz. wow, they look gorgeous! I might have to get some of these for my cloth menstrual pads!